Diamonds serve as a profitable avenue for any investor because it is a tangible asset that appreciates over time. Therefore, it has gained popularity as an investment option. Compared to other traditional tools, diamond investments offer better appreciation and liquidity. Diamonds, as an investment are rapidly gaining popularity because it provides avid investors with a safe avenue. With the ability to appreciate better, it earns higher returns as compared to several other traditional forms of investments. You need to have it in your portfolio because it acts as a balanced and safe investment. So if you’ve decided to include it in your portfolio, but need Expert advice, get in touch. We can advise you on investment-grade diamonds, and make it convenient for you. Don’t hesitate to call upon our extensive experience for advice on investing in diamonds. Based on your investment goals, available funds, and risk-bearing ability, we will make the best recommendations for you. 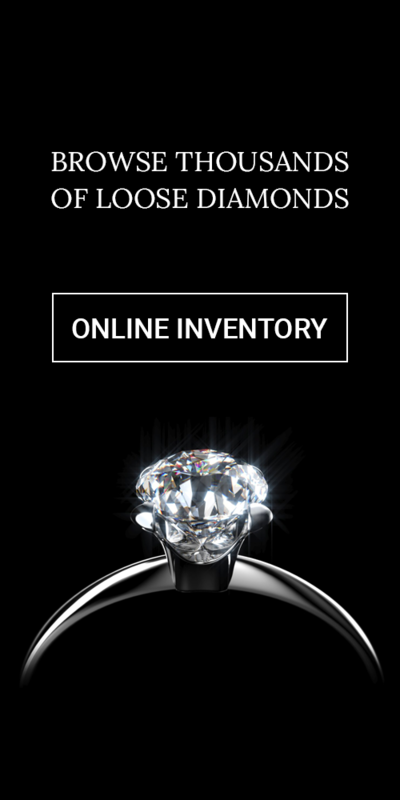 As Uniglo Diamonds does not use middlemen, we provide you with the best diamond for the price you pay. This price is devoid of any amounts charged for the recovery of additional costs paid to middlemen. Since you can buy our investment grade diamonds at a reasonable price, you begin to earn returns from day one. Furthermore, if you buy your investment grade diamonds through Uniglo Diamonds, we will repurchase them at a later date. Also, if required, we will arrange for a new buyer to repurchase them from you. That too, at the very best prices available, thus reducing your efforts, and making your diamond investment more liquid. Uniglo Diamonds can also assist you in the valuation of the diamonds that you may have inherited. As part of our overall diamond-as-an-investment advice, we make recommendations which increase the value of the gem. This can be by re-cutting stones, re-submitting for new certificates or even re-cutting old cuts into more modern ones.